Greenhouse understands that attentive, controlled, and expert medication management services are critical to seniors’ health and quality of life. Seniors take more medications than any other age group, while also being at the highest risk for not taking medication appropriately. An estimated 26% of seniors find themselves in emergency rooms each year due to medication mismanagement (American Nurse Today). This number is potentially higher in residential care facilities. Within assisted living centers, almost 80% of residents are found to require medication assistance (National Center for Assisted Living). Greenhouse serves as an advocate to help seniors, their families, and facilities to manage what can be a vast and confusing array of medications. Our medication management services are provided by our team’s advanced registered nurse practitioners and overseen, approved, and validated by our partnering licensed psychiatrists. We work to prescribe, ensure, and monitor proper dosage and the avoidance of adverse side effects. Greenhouse also emphasizes intervention strategies and care plans aimed to reduce pharmacological dependencies when clinically appropriate. Our medication management services can be provided separately or in combination with our various mental health counseling and therapy services. Tracking residents’ medications and prescriptions. Reminding residents to take their prescribed medications. Helping residents and caregivers to understand when and under what conditions to take each medication. 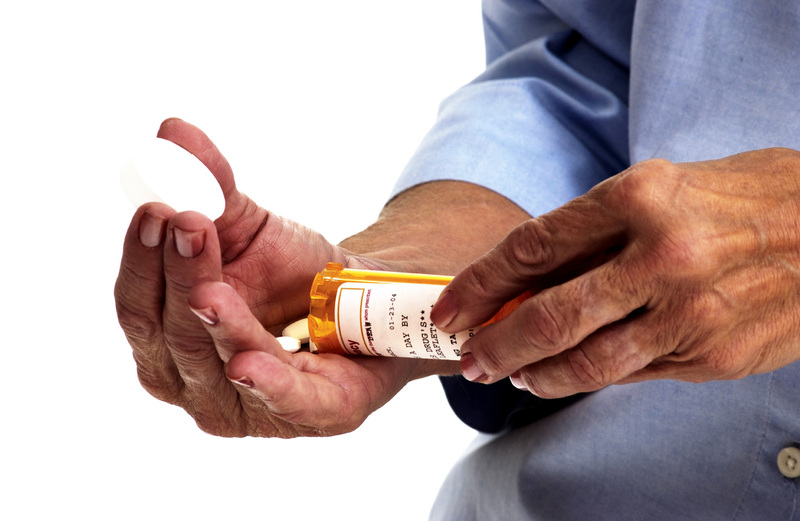 Monitoring residents for any potential negative side effects or interactions of taking multiple medications. Recommending medication evaluations to the facility and prescribing psychiatrist if adverse side effects or interactions are identified. Prescribing medications as appropriate, in combination with the our partnering licensed psychiatrists’ approval and second signature. Note: Prescription services are provided by Greenhouses’ advanced registered nurse practitioners with clinical oversight by partner psychiatrists. Please note: Greenhouse and its clinicians do not administer medication.